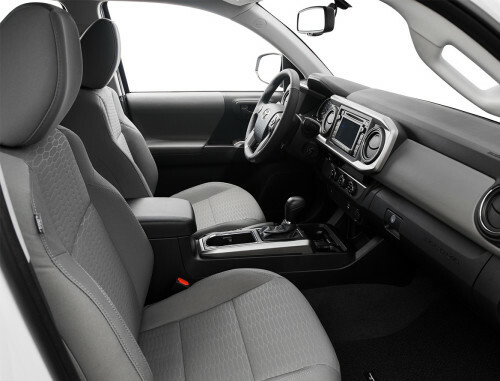 Though there are a lot of features people want when shopping for a new truck, like interior features, colors, or seating, there is only truly one need, and that is for a truck to be able to perform. The right truck is easy to load, will haul your stuff without working hard, and can go up or down hills with no trouble. The Toyota Tacoma does all this and then some, consistently pleasing drivers across the board. When put to work, the Tacoma doesn’t disappoint drivers. You will have choices when shopping Toyota Tacomas. Decide between a 4- and 5-speed electronically controlled automatic or a 5-speed and 6-speed manual transmission when purchasing your Tacoma. Though the engine is small at 2.7 liters and 4 cylinders, it produces a strong 180 pound-feet of torque because of Toyota’s unique Variable Valve Timing with optimum efficiency and power as well as intelligence. When you select the V6 engine, you will have the best performance. At this engine size, you are able to tow as much as 6,500 pounds, and drivers do more with the 4-liter. Because the best adventures are had off-road, the Tacoma is able to take you there. With its 4WDemand, shifting between 2WD and 4WD is simple. 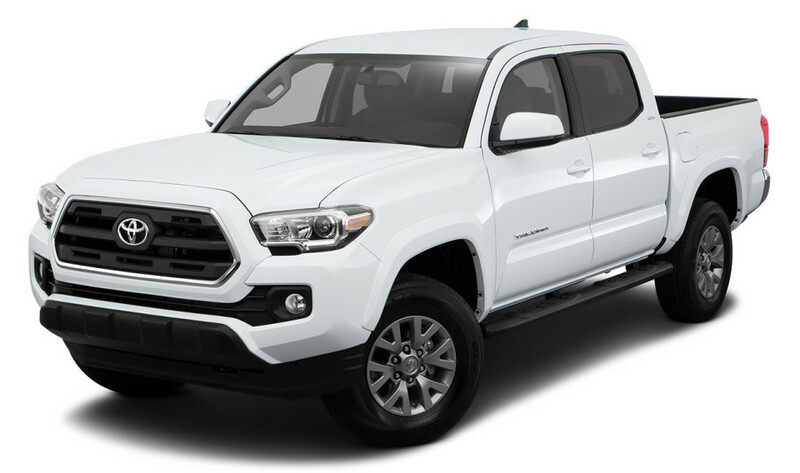 You can shop our inventory online, but you will have a better feel for what the Toyota Tacoma can do by coming out to Toyota of Ardmore and test-driving one. The 2016 Toyota Tacoma is here and we already have fantastic discounts. Price: $26,445 | Mileage: 33,299mi. Price: $30,989 | Mileage: 31,532mi. Price: $33,993 | Mileage: 29,080mi. If you are shopping for a quality used Tacoma in Ardmore, we have an incredible inventory to choose from. Price: $28,798 | Mileage: 20,624mi.